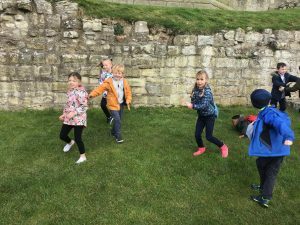 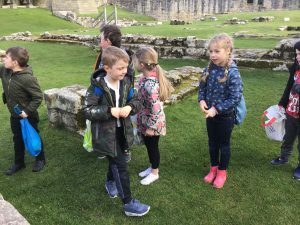 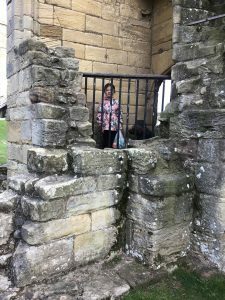 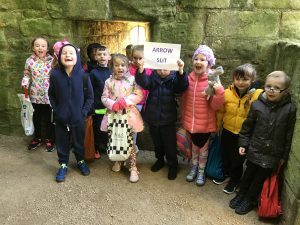 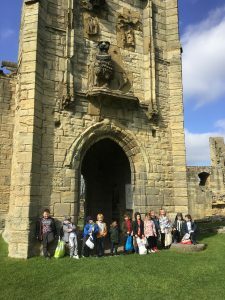 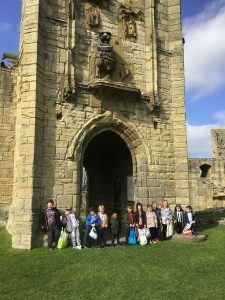 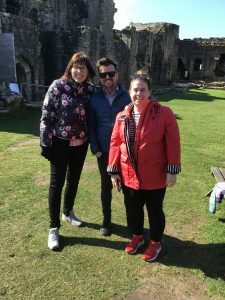 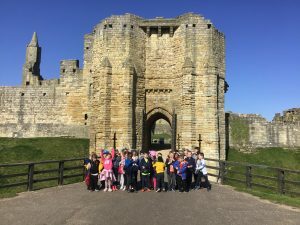 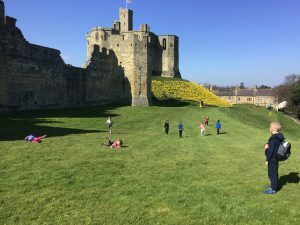 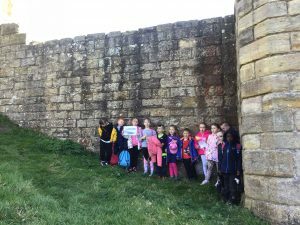 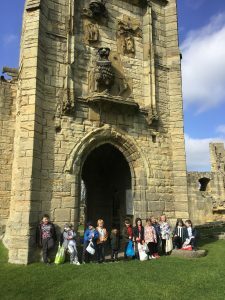 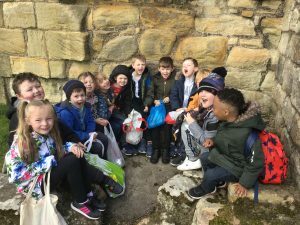 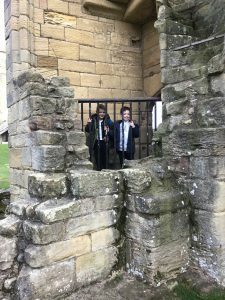 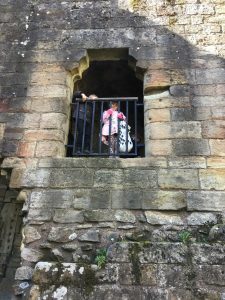 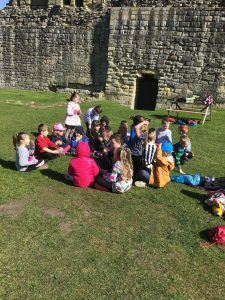 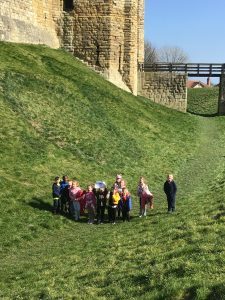 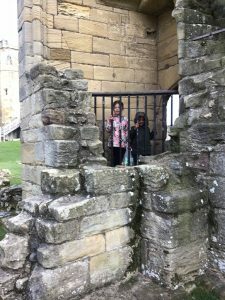 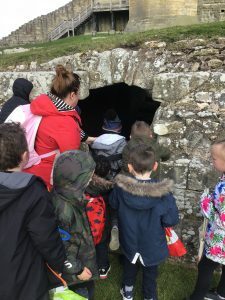 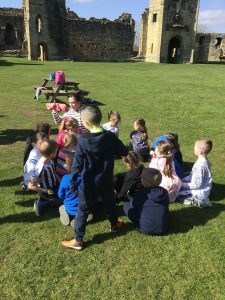 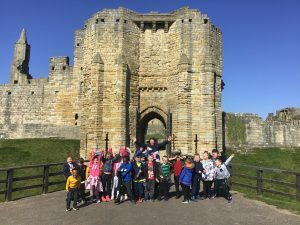 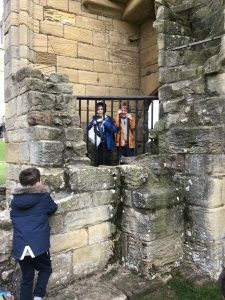 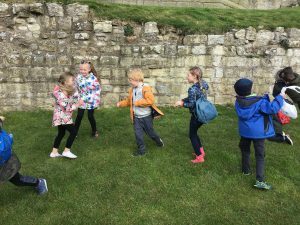 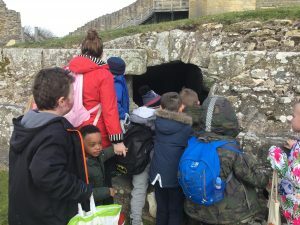 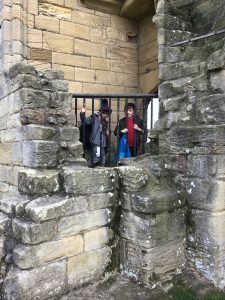 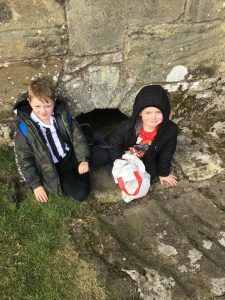 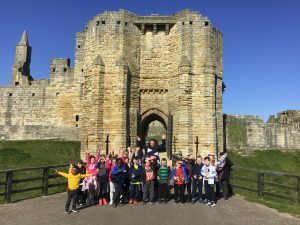 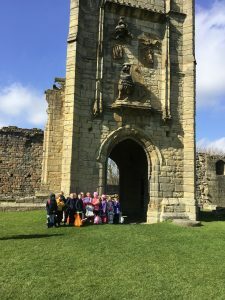 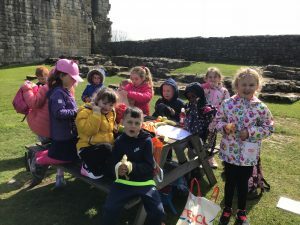 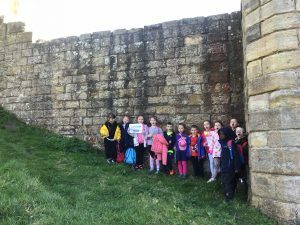 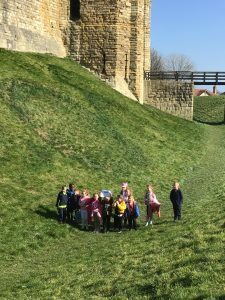 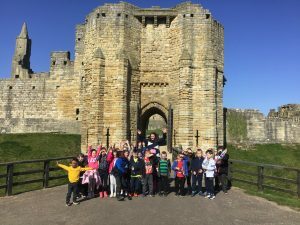 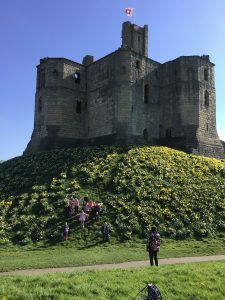 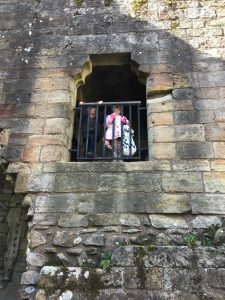 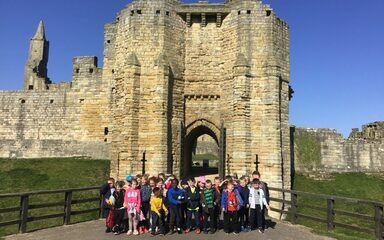 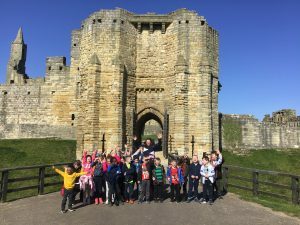 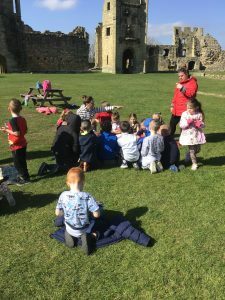 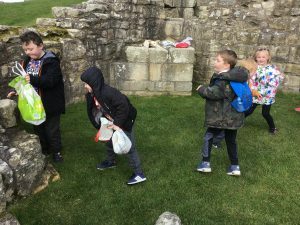 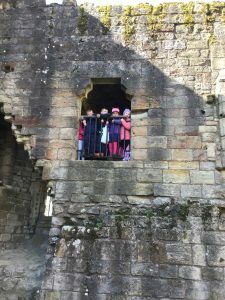 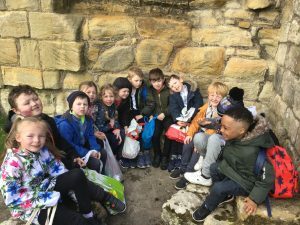 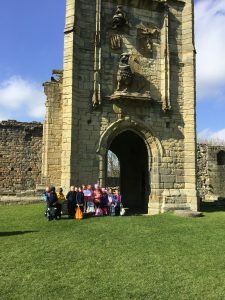 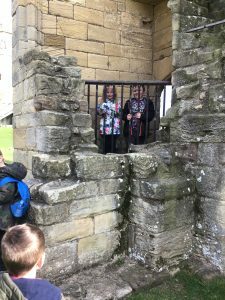 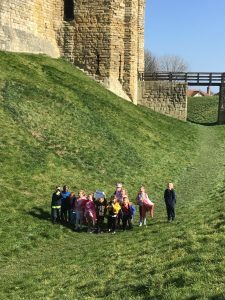 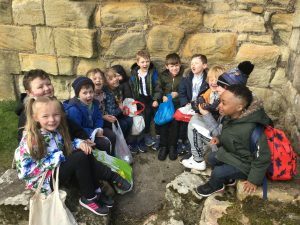 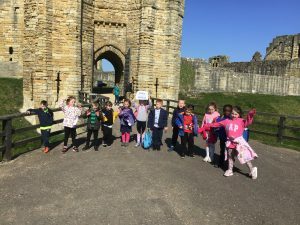 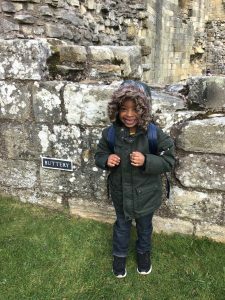 Year 1 has had a fantastic time at Warkworth Castle today. 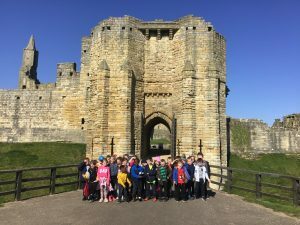 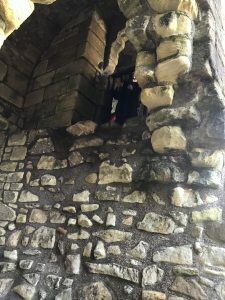 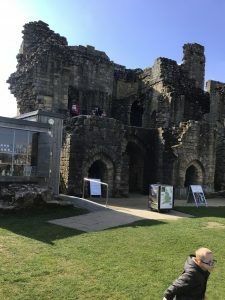 We saw lots of features of a castle! 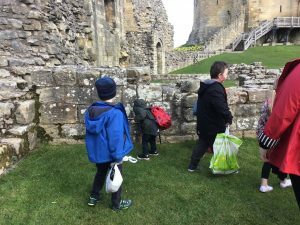 We enjoyed exploring the castle and grounds. 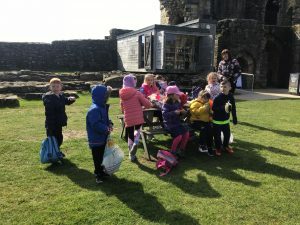 The weather was glorious, lots of beautiful sunshine and the daffodils were amazing.